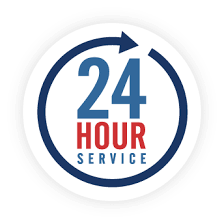 Use our expedited 24-hour Apostille Service if you need a copy of your document apostilled. 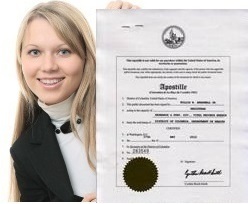 Apostilles can be placed on photocopies regardless of the state and country where the documents originated. - Your documents will be apostilled in Washington, DC. 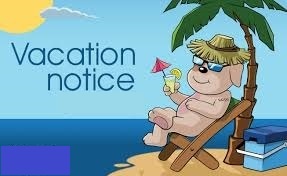 - Upon request, we will email scanned copies before the apostilled documents are shipped to you. - Shipment: FedEx within the U.S. is free. - We provide the FedEx tracking number so that you can expect your documents. - We ship to third parties.